So what’s happened here? 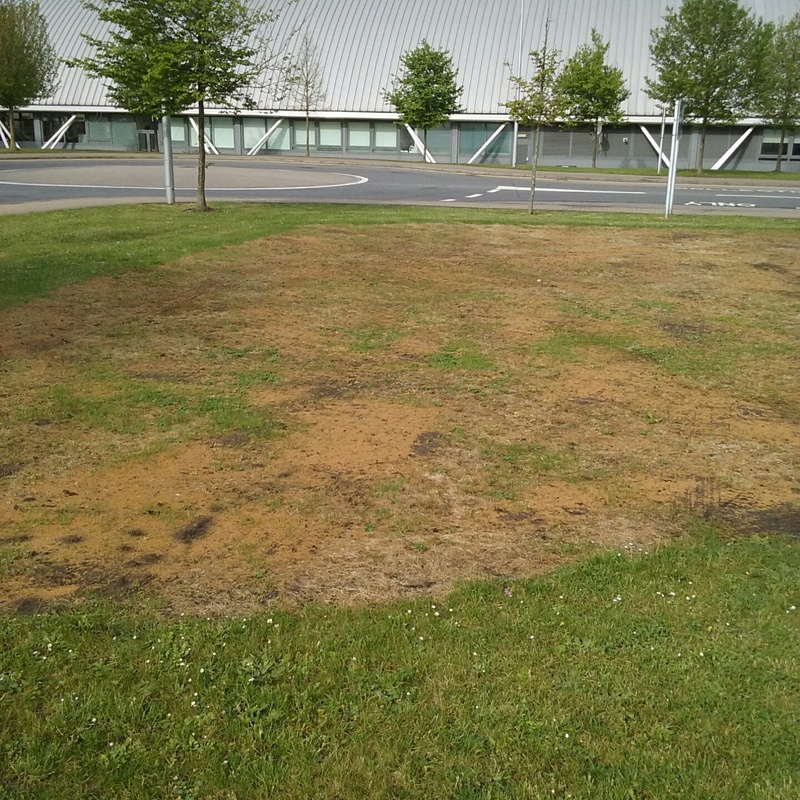 Well the grass area was really struggling next to Mary Secole building so we’ve scarified it then sown ,with some top dressing as a carrier, an annual wildflower mix to add a bit of colour and of course food for the bees, butterflies and other such insects. Hopefully we should have a mix of colours this summer, also look out for a number of other areas sown with wild flower mixes across the campus.